The double World Champion is set to walk away from Formula 1 at the end of this season and is currently exploring his options for 2019. While more reports, and his recent road course test, suggest he’s off to IndyCar, the Spaniard, who has been racing in the World Endurance Championship, could yet dip his toes into other series. NASCAR could be one of those. 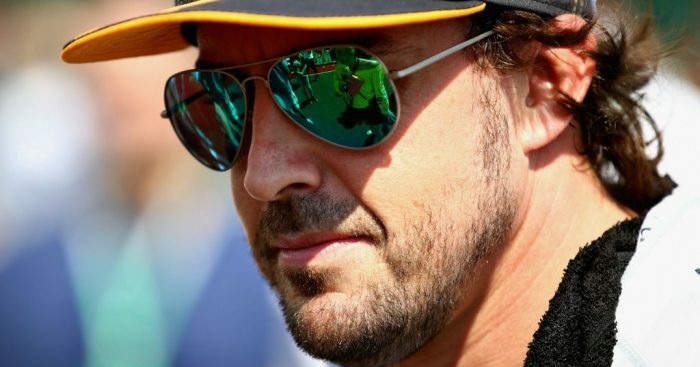 The McLaren and seven-time NASCAR champion Johnson have been hinting at a possible PR-stunt in which they swap cars, however, Alonso says he may be interested in a bit more than that. “Well, it’s one of those iconic races that definitely are great,” he told Autosport when asked if he’d be interested in a ‘one-off Daytona 500’ bid. He, however, ruled out stepping into NASCAR permanently. “Not really,” he replied. “I mean it’s definitely another series that is attractive. “All the motorsport series, they have their good things, their bad things, their appeal sometimes. And we know NASCAR is one of the great series in motorsport. “Obviously, I have never tested the car, I have zero information about the championship, the rules. So it’s a very difficult thing to judge.